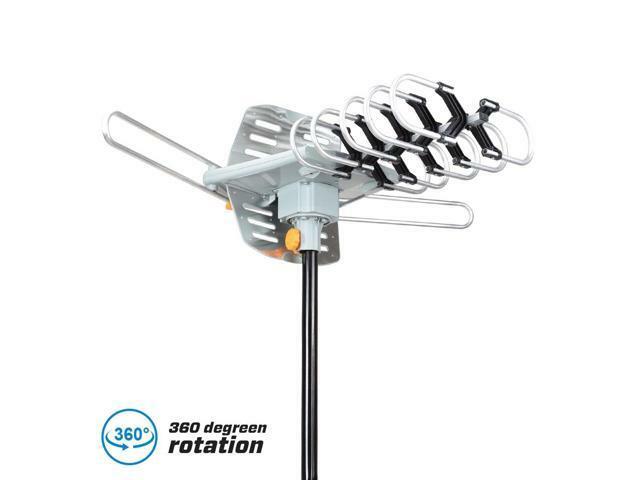 This 28-36dB 360?? 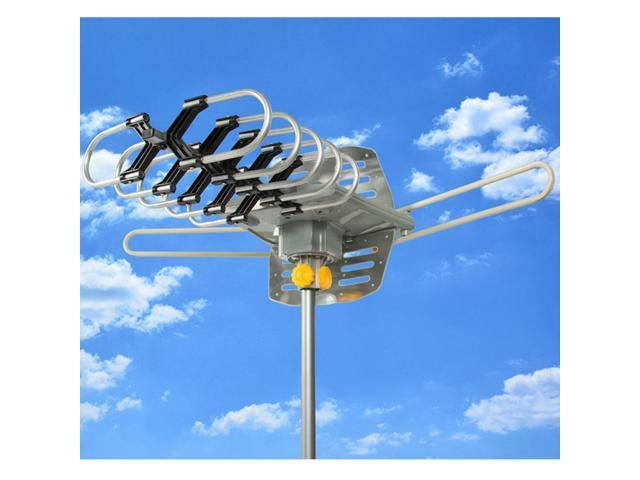 UV Dual-band Outdoor Antenna is a best choice for you. 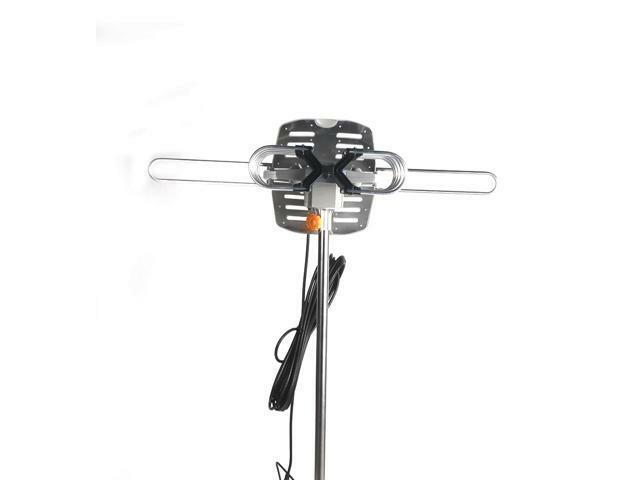 It is made of high quality material and advanced technology. 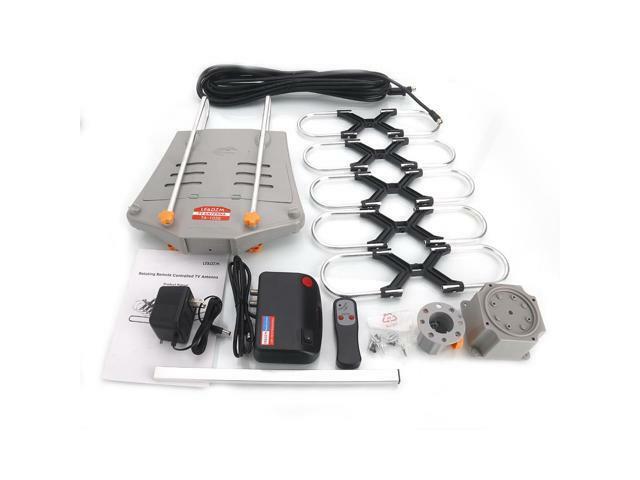 It is of great connection, great tool, easy to operate. 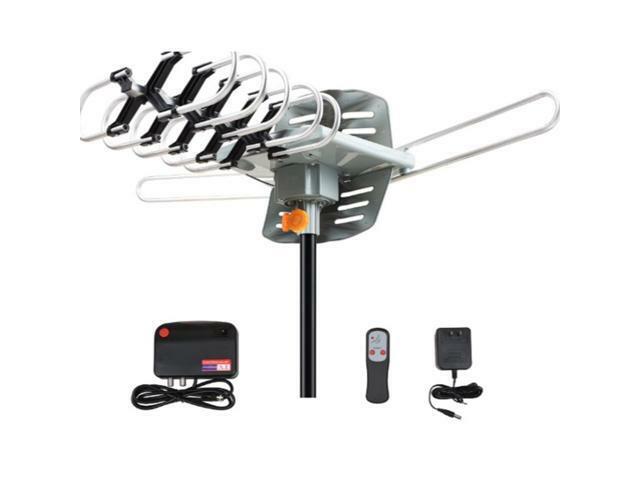 This outdoor antenna also has small size so that it's easy to be fitted with your device. The build is sturdy durable and environmental friendly. 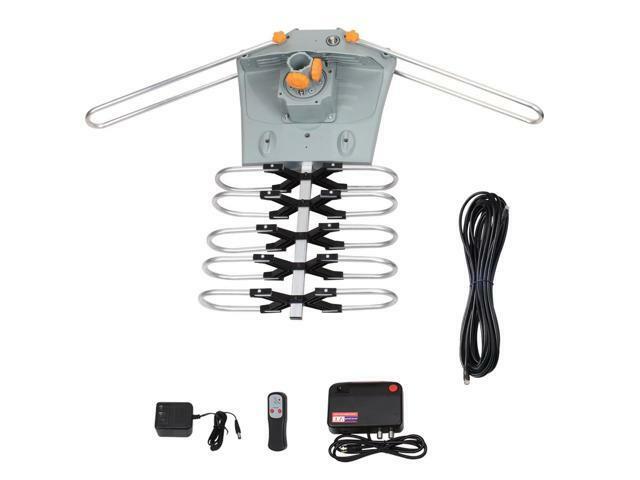 It is ideal tool for sending and receiving signal. It is really a good choice for you! You can't miss it anymore!